Emirates NBD Egypt works to expand opportunity, strengthen our community and improve the quality of life of our under-banked population by strategically investing in our social commitments. Improving financial literacy – to encourage astute financial decision making amongst our staff, clients and the general Egyptian community. In 2017, we focused on launching our Exchanger Programme where we partnered with a broad range of Egypt’s leading not-for-profit organizations. Our goal here is shared value, where we not only support the vital work of not-for-profits across Egypt but also provide our staff with regular volunteering opportunities. 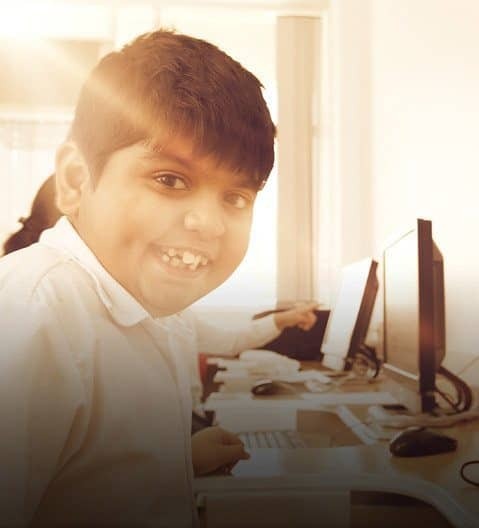 Now in 2018, we are focusing on launching our social investment programs related to youth employment and advocating for people with disabilities. As part of the continued roll-out of our CSR strategy, we will focus on our two remaining strategic pillars; enabling women’s empowerment and enhancing financial literacy, from mid-2018 onwards. It is also important to note that whilst we occasionally fund a program or organization directly, we more often work with partners such as community institutions to strategically target an impact area. Organizations with prospective projects should acquaint themselves with Emirates NBD’s programs that most closely aligns with their activities. Our social investing and program team work together to review proposals. We are working to enhance employment opportunities for young people across Egypt, focusing specifically on the economically disadvantaged. We have formed a partnership with Education for Employment Egypt (EFE); a leading local Non-Government Organization dedicated to supporting disadvantaged youth to gain full-time employment in Egypt’s leading private sector corporations.